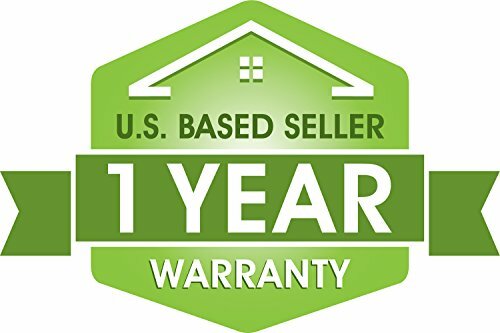 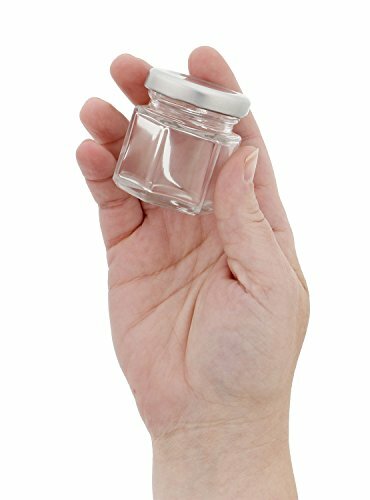 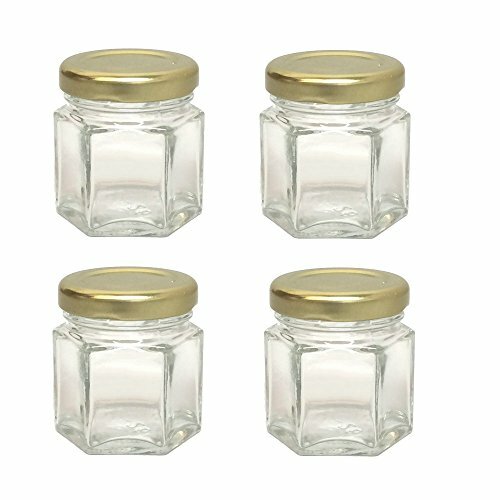 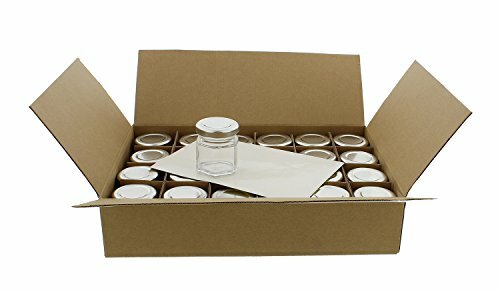 7Penn Mini Glass Jar 1.5oz Ounce (45mL) with Silver Lid and Labels 24-Pack – Small Hexagonal Jars for Foods and Crafts ~ Jars ~ Rika Jones - buy kitchen cookware with confidence! 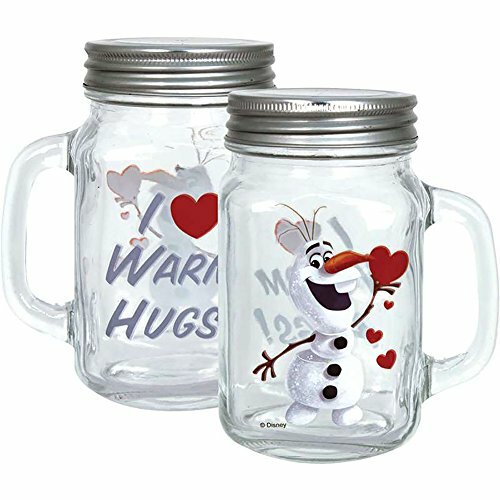 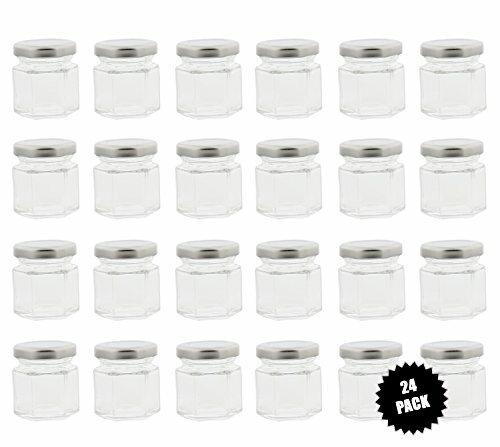 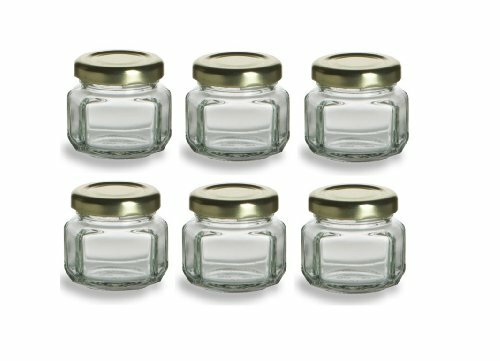 The 7Penn 1.5oz Ounce (45mL) Mini Glass Jar with Silver Lid and Label 24-Pack can be used for an endless amount of applications and can be easily decorated for any occasion. 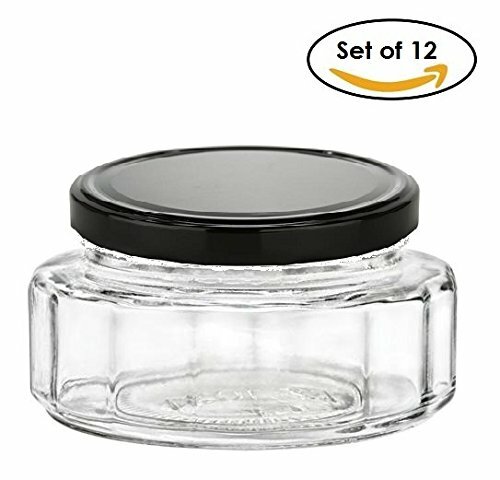 They make terrific storage and organizational jars, wedding or shower favors, and can even be used for a magnetic spice jar rack (magnets not included). 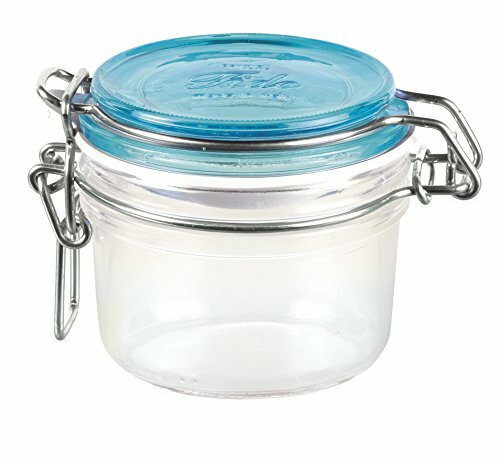 The round stickers make it easy to label the jar with its contents or noting the date so you never need to guess how old it is. 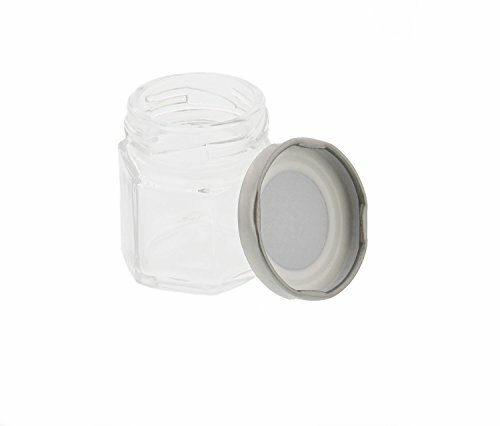 The silver-colored metal lid securely screws onto the jar and is easy to remove without excessive force. 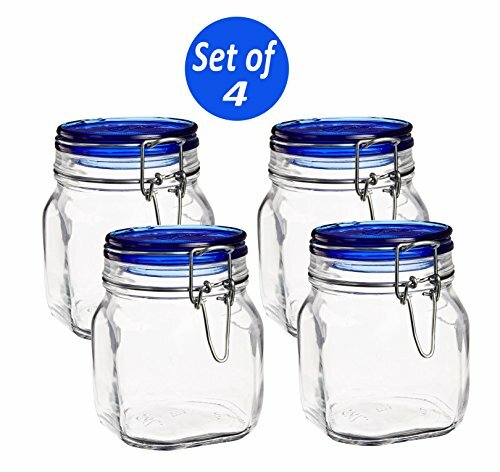 These jars are airtight and will not leak. 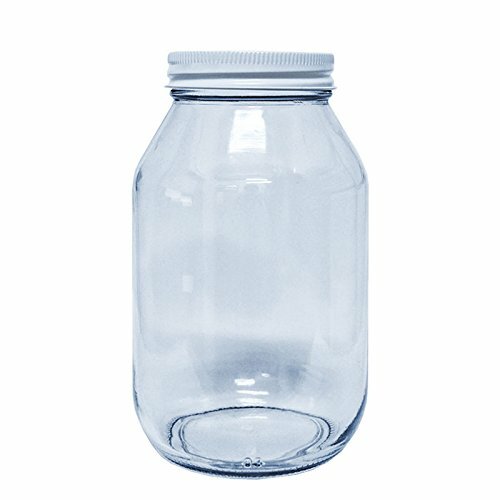 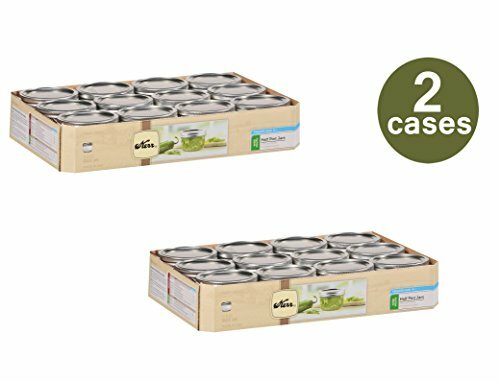 The hexagonal shape of the jar makes them easy to store next to each other without any wasted space. 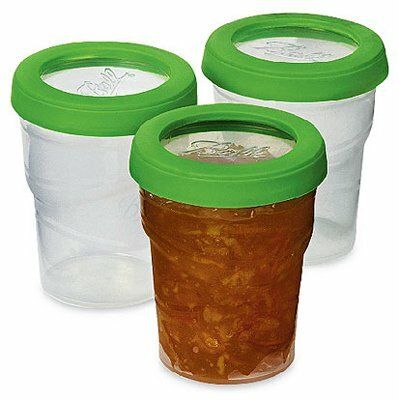 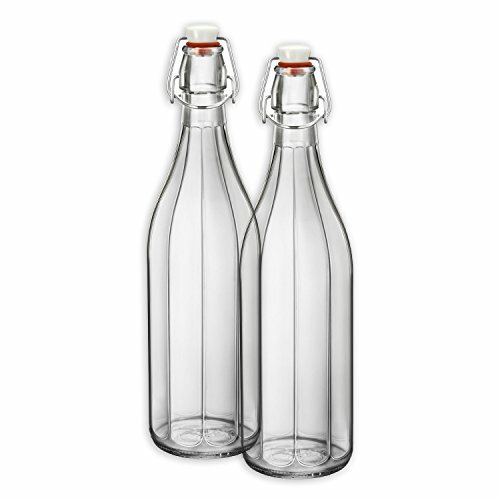 Lead-free, BPA-free, food grade, and dishwasher safe. 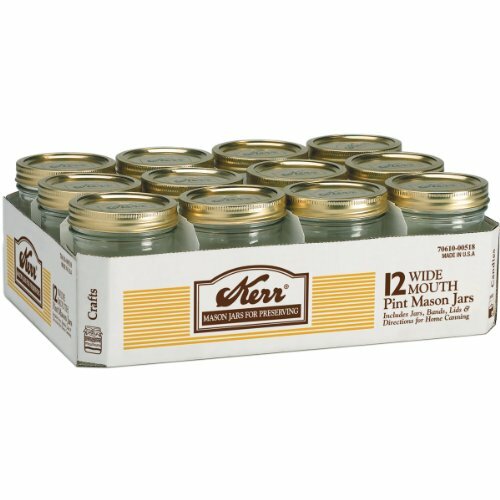 We recommend sterilizing prior to use.